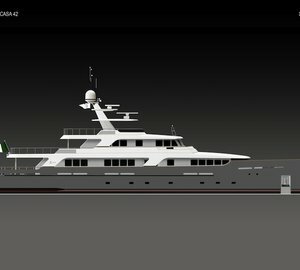 Italian shipyard Codecasa has announced the construction of a new 55m/180ft displacement motor yacht, currently known as HULL C123. Few details have been released on the latest hull, however, she will have four decks with clean, elegant lines incorporated into her exterior styling. Large windows will feature in the design to naturally illuminate the interiors, which will be styled by the Owner’s team. 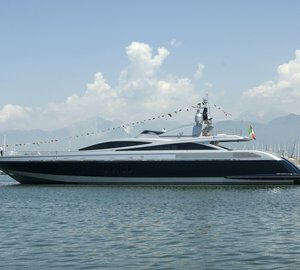 The technical systems will be completed by the shipyard’s in-house team with a pair of Caterpillar engines installed for a top speed of 17 knots at light displacement. HULL C123 is expected for delivery in summer 2020. 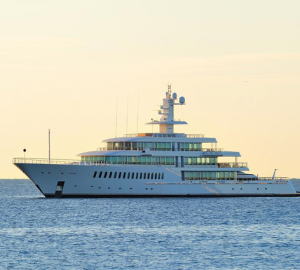 Please contact CharterWorld - the luxury yacht charter specialist - for more on superyacht news item "Codecasa to build new 55 metre superyacht, Hull C123".